Pre-Owned Watch. 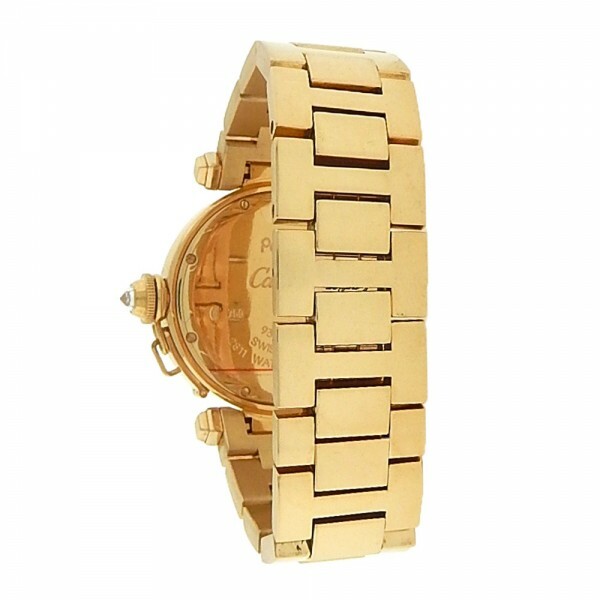 Own this beautiful Cartier Pasha 18k Yellow Gold watch and enjoy its rich quality. 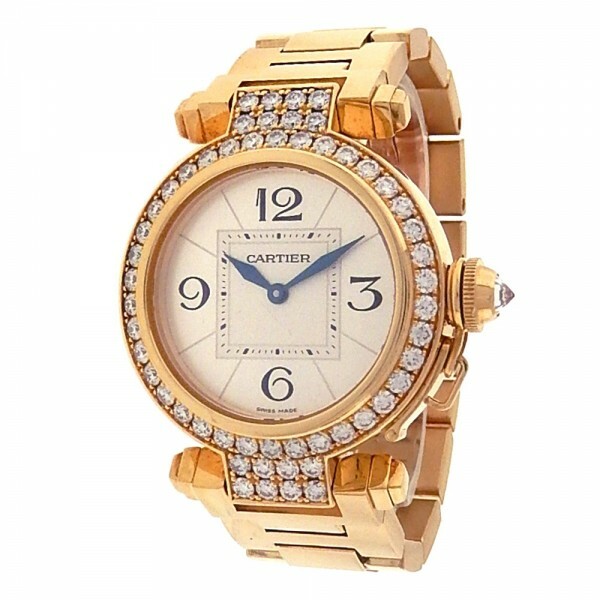 Watch has original diamond bezel and silver dial. 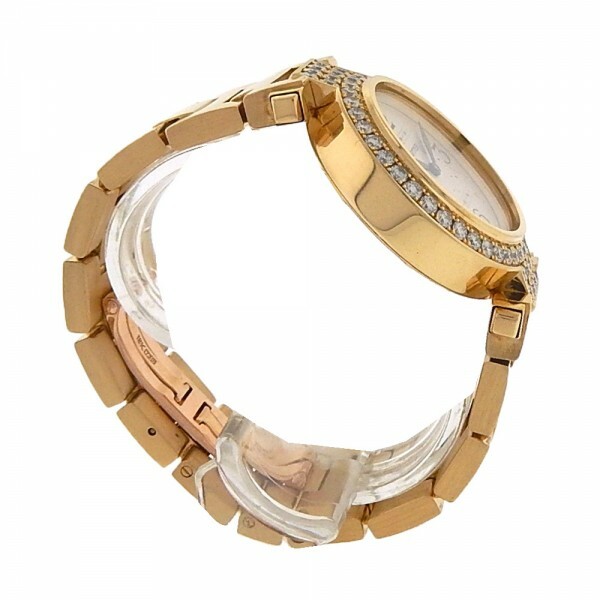 Watch will fit up to 6 1/4 inch wrist. 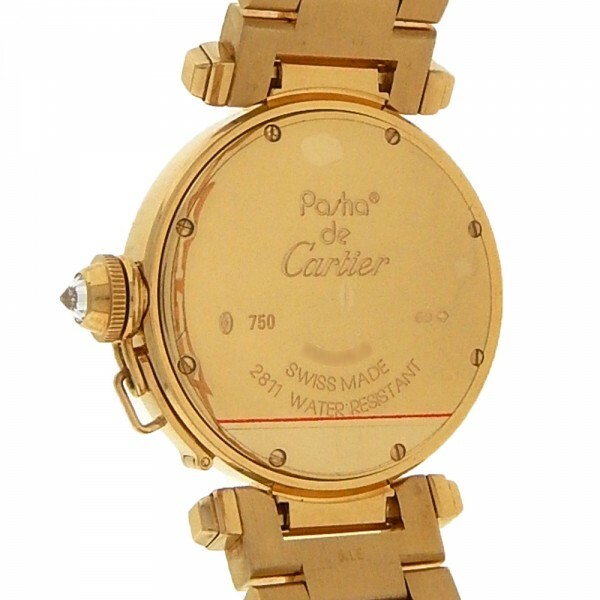 Watch shows gentle signs of usage and runs flawlessly. Wear it in great health. Watch come with box and papers. Enjoy.